The shape of Foil Paper Doily Sliver is round and 12pcs packed in polybag with back card. Round Doily 6.5inch Sliver made by foil paper 60gsm, which have bright surface and beautiful pattern. 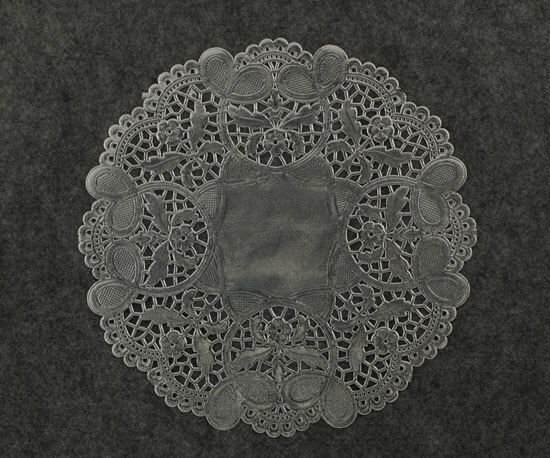 Sliver Doily with 60gsm have good performance of reusable and environmentally. Our company have specialized in this field more than 15 years with high quality and competitive price. Looking for ideal Foil Paper Doily Sliver Manufacturer & supplier ? We have a wide selection at great prices to help you get creative. 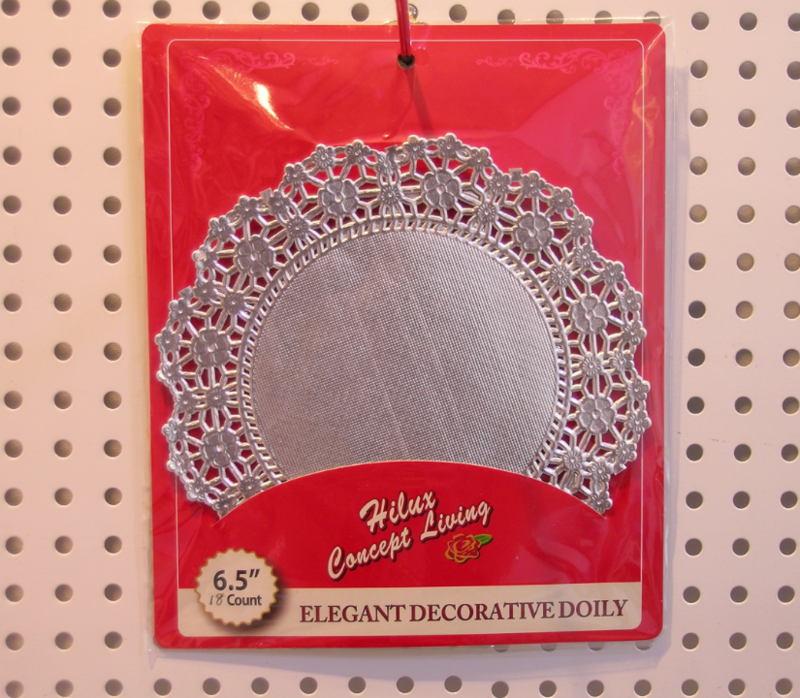 All the Sliver Doily with 60gsm are quality guaranteed. We are China Origin Factory of Round Doily 6.5inch Sliver. If you have any question, please feel free to contact us.